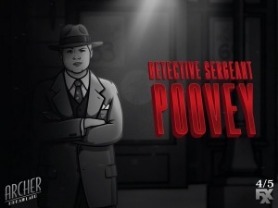 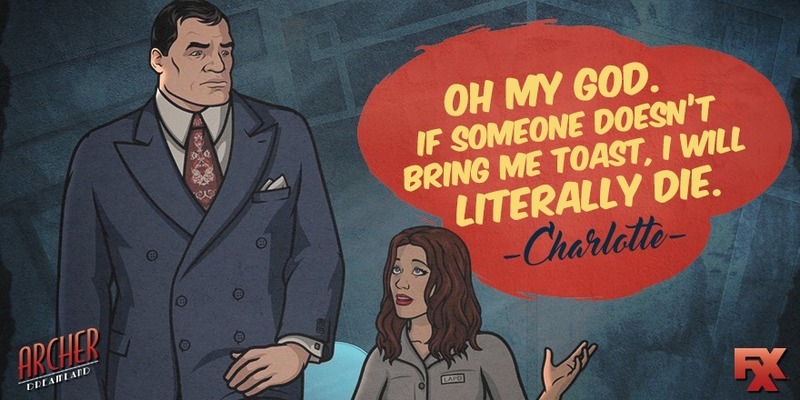 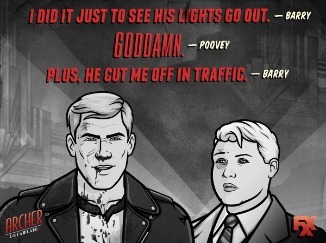 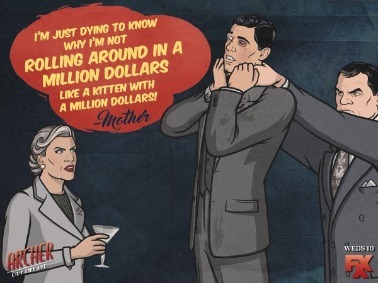 Season 8 of Archer was an interesting challenge. 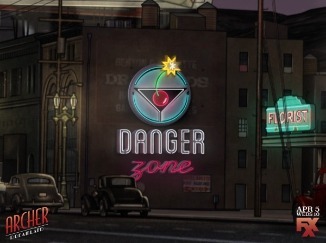 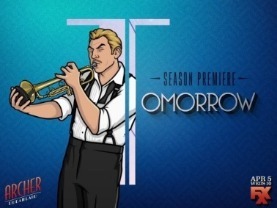 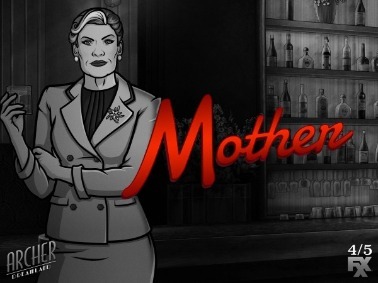 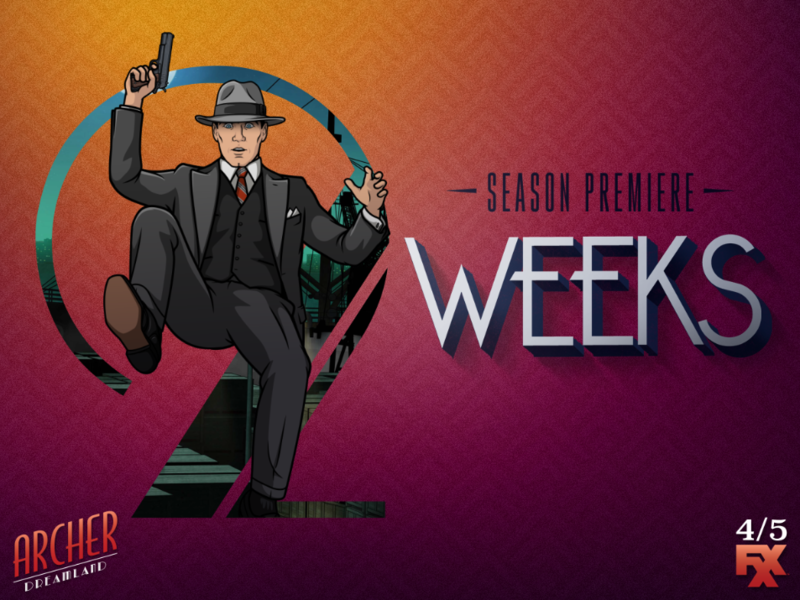 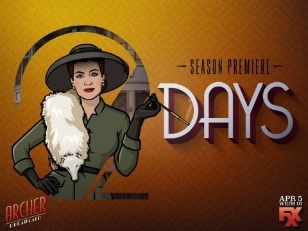 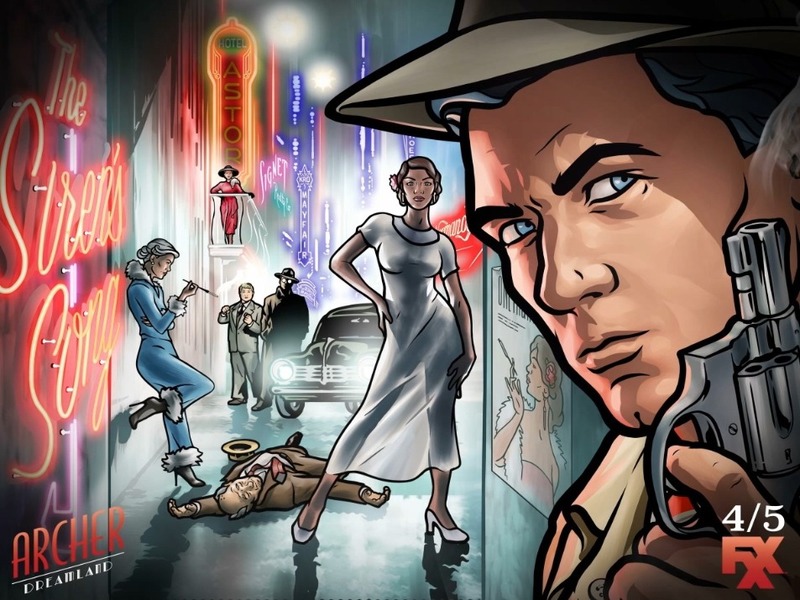 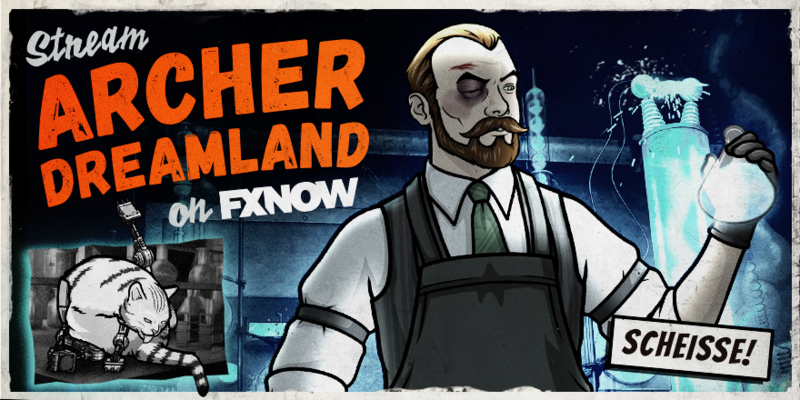 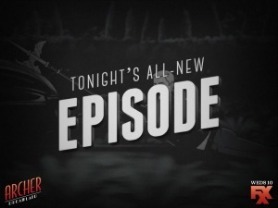 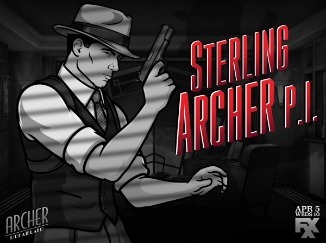 Since the show took on a completely new look and feel compared to previous seasons, we needed to convey a more serious, darker tone while still remaining true to the Archer identity that fans knew and loved. 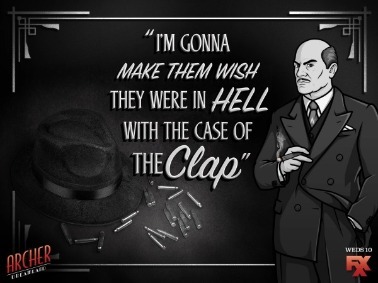 We went all-in on the detective-noir theme, creating assets reminiscent of the 40’s, always making sure that the characters were the focus. 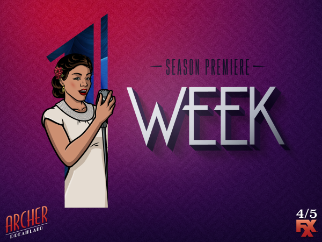 We rolled out content in 3 phrases: pre-premiere, in-season, and post-premiere – each phase having a different set of objectives which helped guide the social content that we produced. 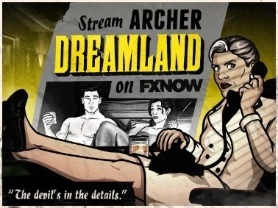 The result was a beautiful social creative campaign that captured the essence of this fresh take on Archer. 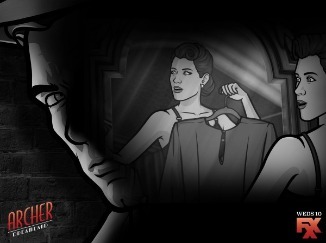 Teasers that gave fans a glimpse of what’s to come, made in a film-noir intro style. 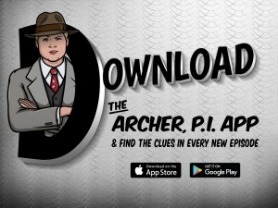 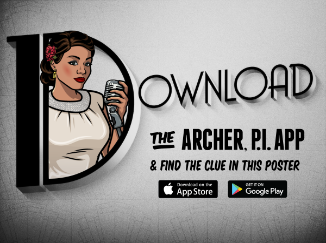 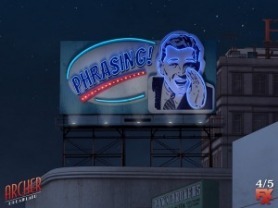 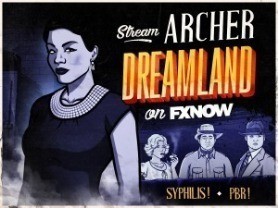 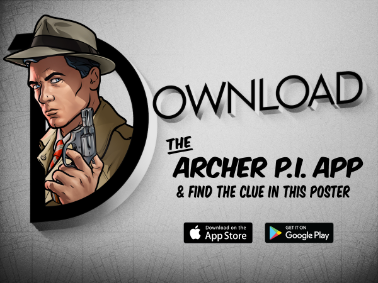 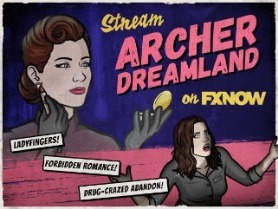 CTA assets that prompted fans to download the Archer App. 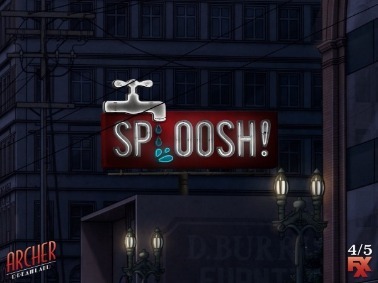 These assets worked with the app’s augmented reality feature, coming to life when fans pointed their cameras at the screen.